Our mission is to provide high quality, up-to-date tax services for individuals, sole-proprietors, partnerships, LLCs and corporations. 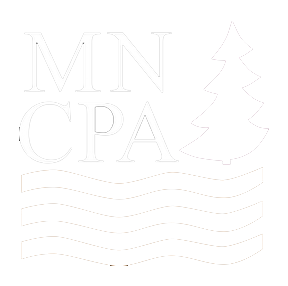 Our licensed, experienced CPAs and Accountants get to know each of our clients personally, so that we can provide you with the best tax planning and return preparation. We will work with you year-round to design a custom plan with tax-saving strategies that are tailored to your unique situation. We view our relationships with our clients as ongoing partnerships. We are diligent about keeping abreast of the changing tax laws that affect you, and are committed to examining ALL of the tax incentives available to you. We will minimize your tax liabilities and maximize every possible deduction—while remaining in full compliance with IRS statutes. To make the tax process as convenient and pain-free as possible, we offer our clients secure online access to all of their tax information via a personal portal on our website. Login any time to review the documents electronically and track the progress of your e-filed return.